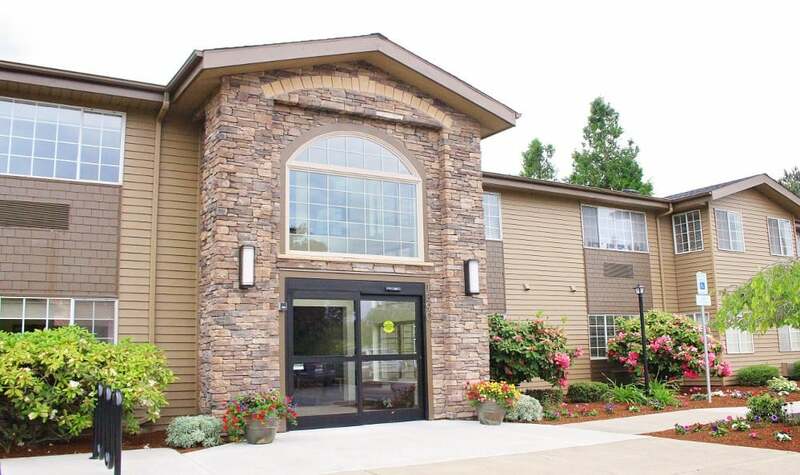 We invite you to view photos of our community and get a feel for the Emerald Gardens lifestyle. 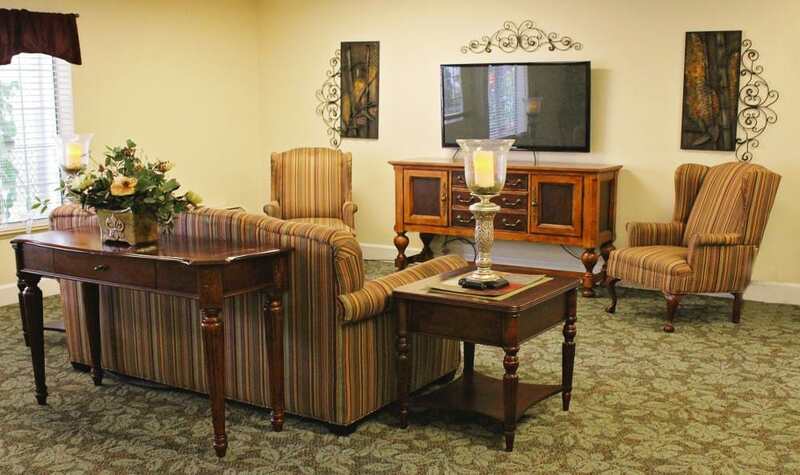 You will see that our community offers the best in senior living and care which will make you or your loved one feel right at home at Emerald Gardens. 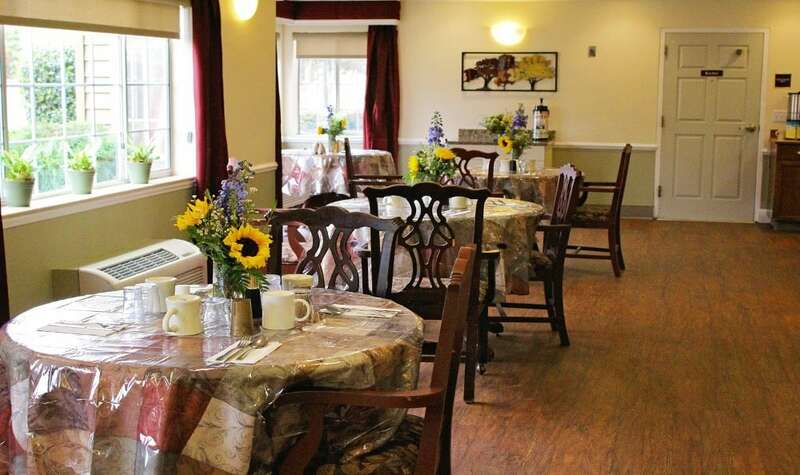 Our full range of community amenities and services give our residents the lifestyle they deserve. There is something for everyone!